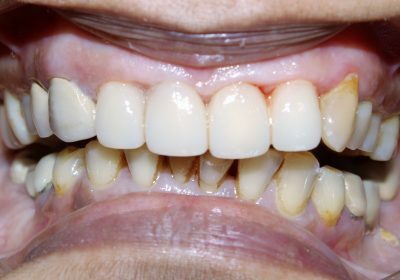 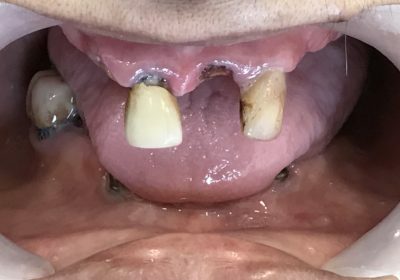 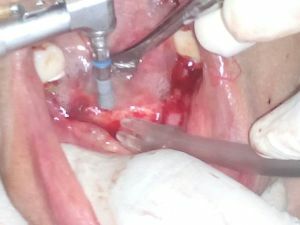 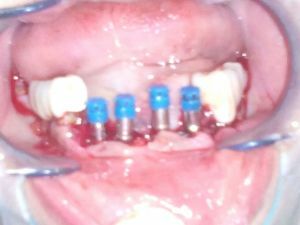 Fracture Of Anterior teeth /Bridge can be quite embarassing.A lady aged 58 yrs is in panic as she fractures her front old bridge.She got her teeth stumps extracted and underwent Implants . 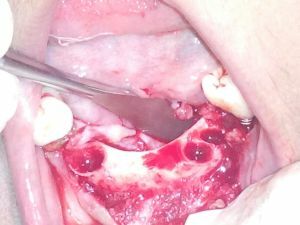 We could provide her with Provisional Teeth in 24 Hrs . 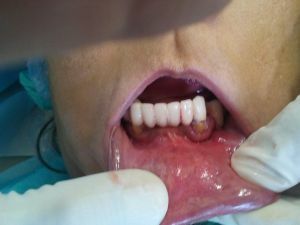 She is relieved and has promised to get her remaining treatment done to avoid emergencies !Lucky for her Mumbai witnessed heavy showers and she could get her treatment done without compromising on her work schedule.We strongly recommend to get your treatment done in a planned manner and don’t wait for Emergencies.VISIT YOUR DENTIST REGULARLY !!! 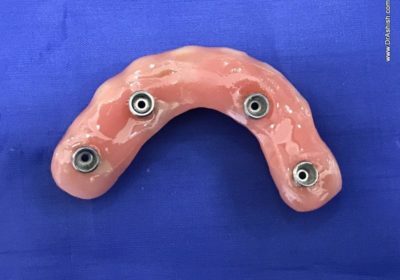 These are provisional Teeth made of Acrylic in just one Day.It will be replaced with Zircon CADCAM Ceramic in due course.